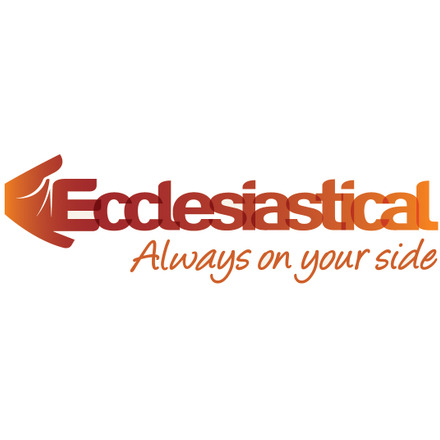 At Ecclesiastical, we protect the irreplaceable - not just the bricks and mortar, objects or organisations but what they represent to the people that love and depend on them. We understand the importance of what we protect, which is why we do more to protect it. We’re a specialist insurance and financial services company with 130 years of experience offering honest advice, deep expertise and caring protection. We specialise in church insurance, home insurance, charity insurance , education insurance , heritage insurance and care insurance alongside a range of other insurance and financial services products. Ecclesiastical Insurance Group has attended three roundtables on Employee Representation, Modern Slavery and Whistleblowing.